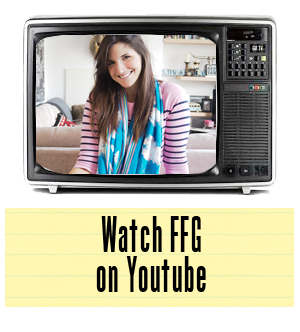 I'm currently on the hunt for the perfect Easter Egg for Mr. FFG. 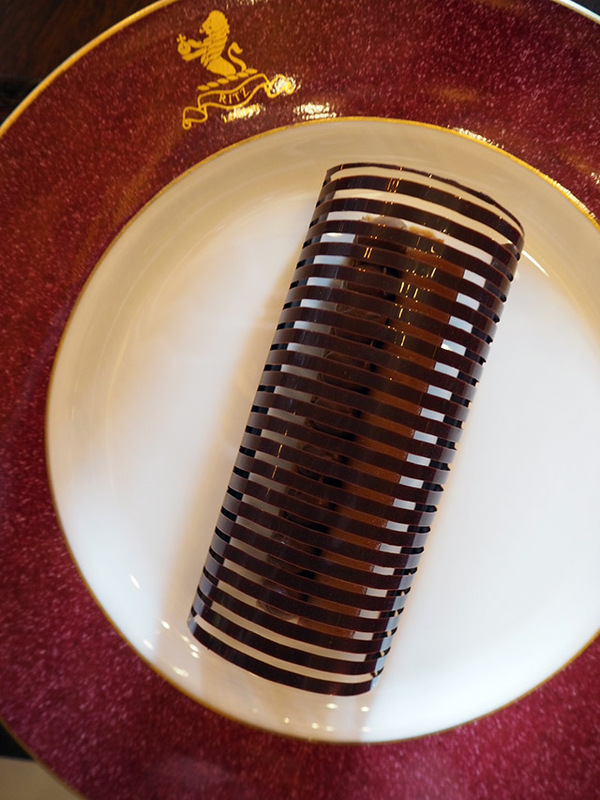 It's not an easy task and I certainly have my pick in London when it comes to chocolate offerings. But, I received an interesting invitation, last week, that made me rethink my options as being only sugary sweet. 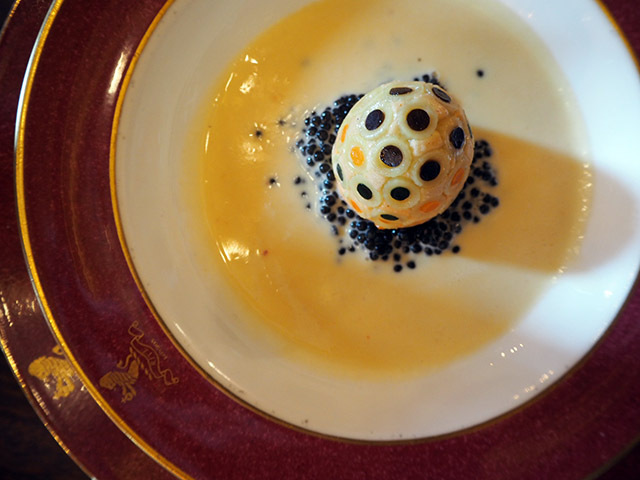 The Ritz London and Faberge had asked me for lunch, to debut an easter egg like nothing anyone had ever seen before. They were promising an edible Faberge Egg. I wanted to write back and inform them that I was uncomfortable ingesting an egg that can come with a price tag in the millions of dollars. Oh who am I kidding? There was no way that I was going to miss the world's first glimpse at such a luncheon. So, off I went, with high expectations. 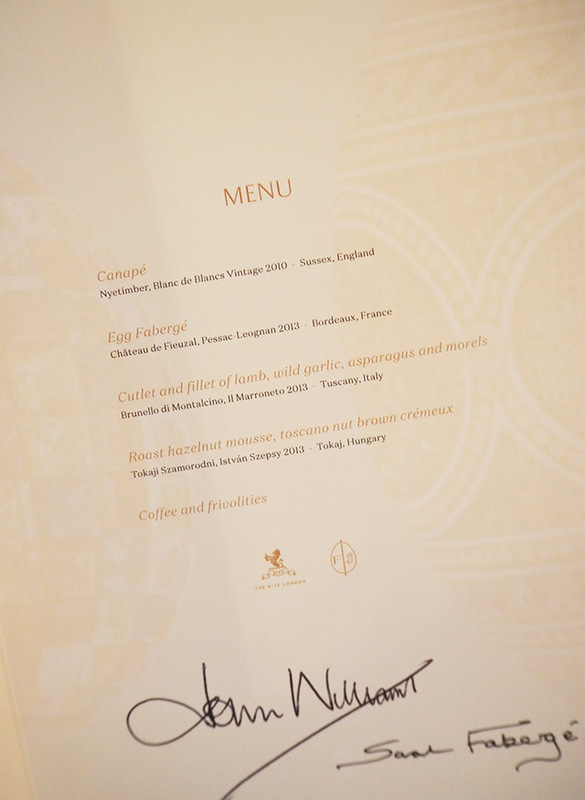 Chef John Williams MBE, who I've written about several times before, has never failed to deliver. This seemed like the ultimate challenge and I was suddenly desperate to see it presented in an official capacity. 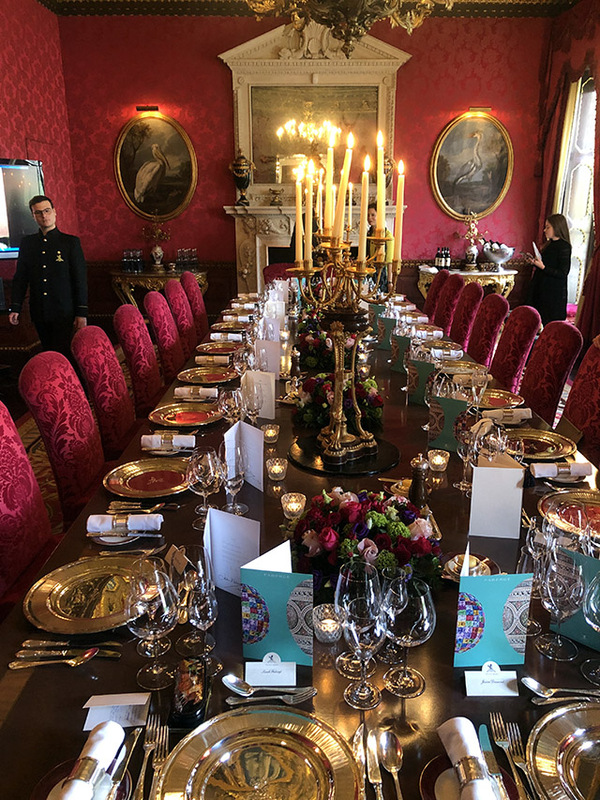 Then the man himself, Chef John Williams MBE, addressed us as The Ritz London's edible Faberge Egg made its global debut with a parade of waiters placing the dishes before us on the table. There sat the most magnificent creation, on a plump bed of caviar (it's at this point that I must admit my first lump of caviar was actually eaten with Chef in the kitchen of The Ritz some years ago, on a potato chip with sour cream, so this all seemed like a perfect circle). When you watch the video, you'll notice the incredible detail work that went into creating such a masterpiece. 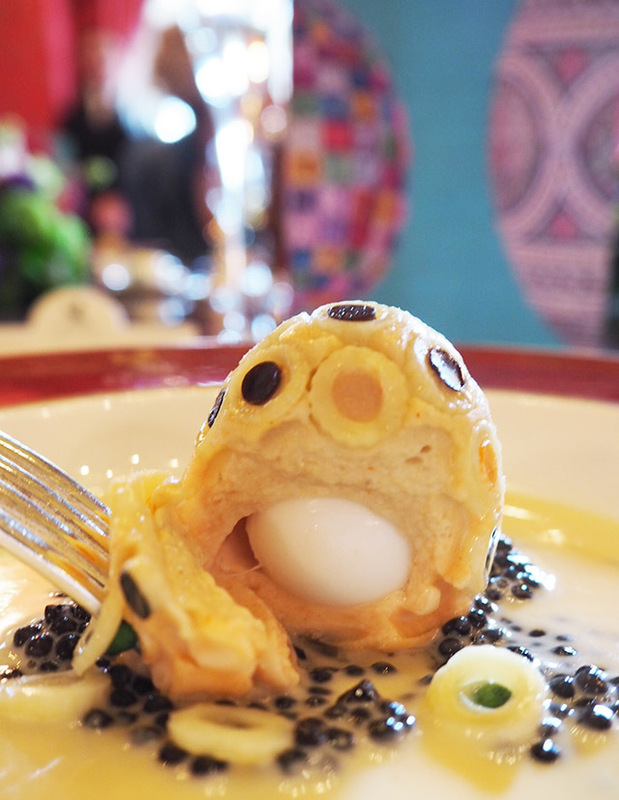 Chef told us he ditched the idea of a mould to create the egg, as it would leave seams. So what was the answer? An eggshell! 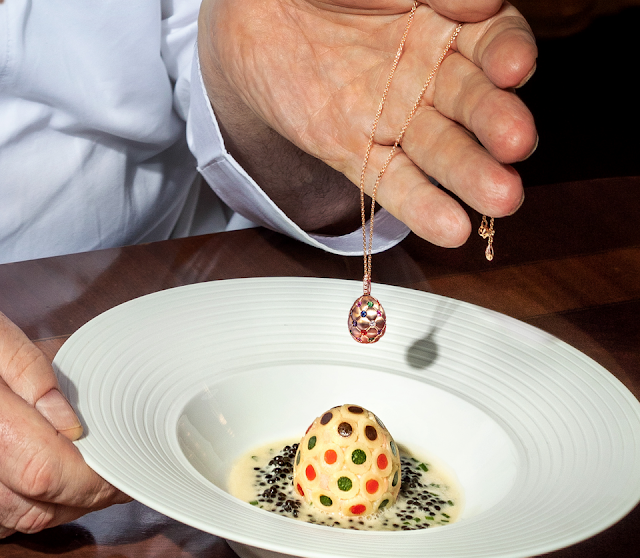 He painstakingly placed each and every edible decoration along the wall of the egg shell, filled it with lobster mousse, placed a quail's egg in the middle, continued with the most delectable lobster mousse once again and then left the creation to chill in the fridge. When it was ready, they peeled the egg shell away to reveal the perfect Faberge egg. 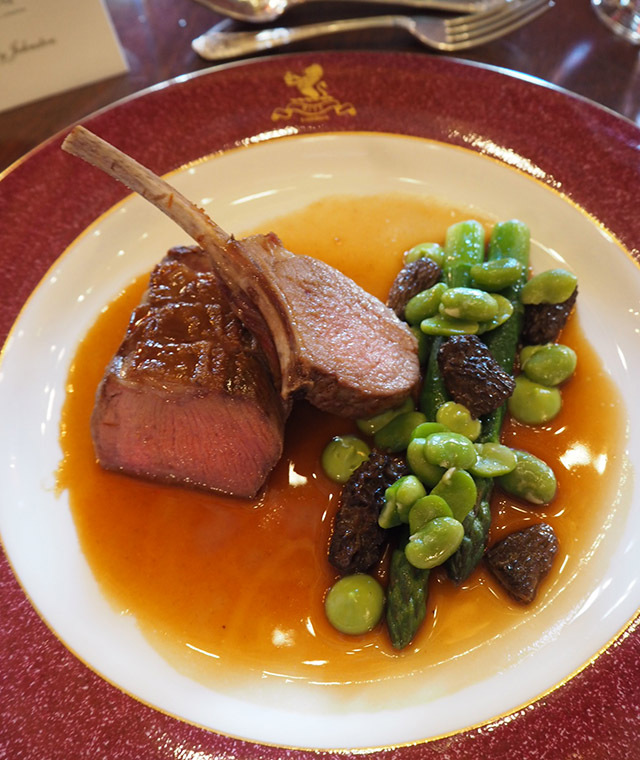 The end result was a dish that played homage not only to one of the most famed luxury houses, but also to a Chef who consistently proves he is deserving of every Michelin star. It was delicious, absolutely delicious. So, here's where you can get involved, if you so wish. 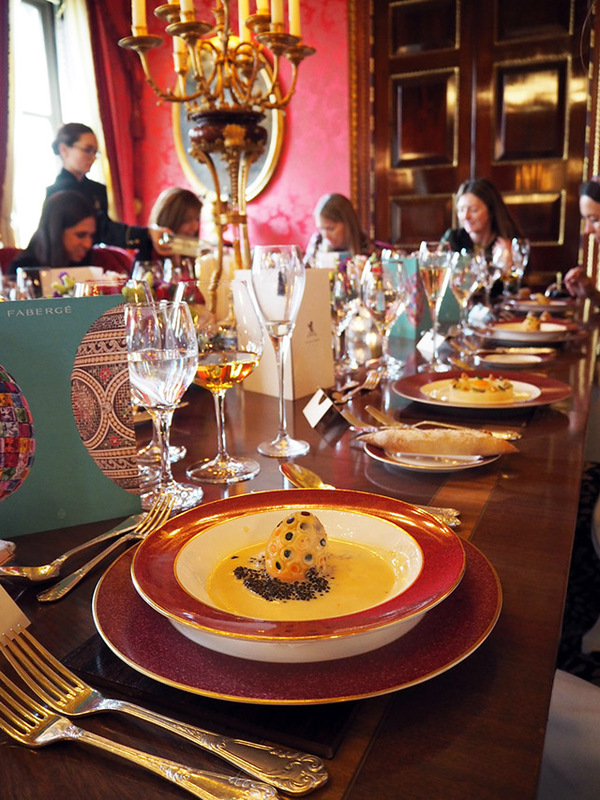 The Ritz and Faberge are offering a three-course Easter lunch, featuring the culinary masterpiece as a first dish. From the 15th-22nd of April, you are invited to dine at The Ritz for this special occasion. Served only at lunch, the special menu is available to order with 24 hours notice, so make sure to book in advance. It is on the pricey side, with a sticker of £295 per person. However, each person dining will be entered into a prize draw to win a Faberge Egg pendant. Just icing on the cake, really. For more information or to book now, visit The Ritz London.